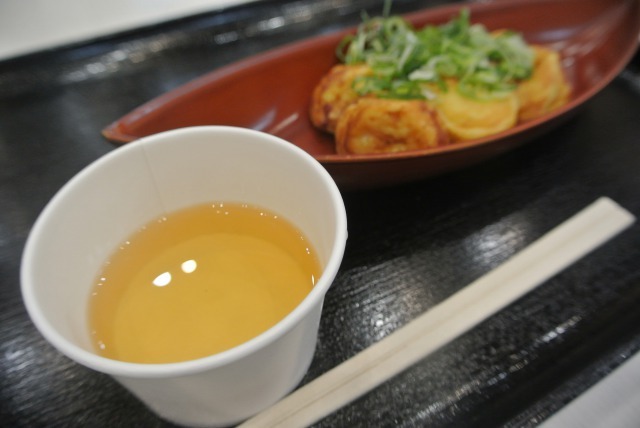 shisui outlet .You can eat Akashi-tamago-yaki. What to do in Narita Airport? 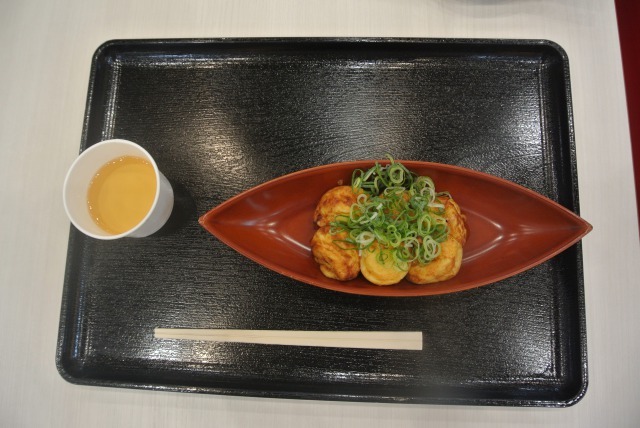 Do you know Akashi-tamago-yaki?Akashi-tamago-yaki is Japanese-style Egg Omelette with Octopus.Now you can eat this Hyogo specialities at the Narita Airport.The photo of a Akashi-tamago-yaki(Japanese-style Egg Omelette with Octopus). It is fluffy and I like it! 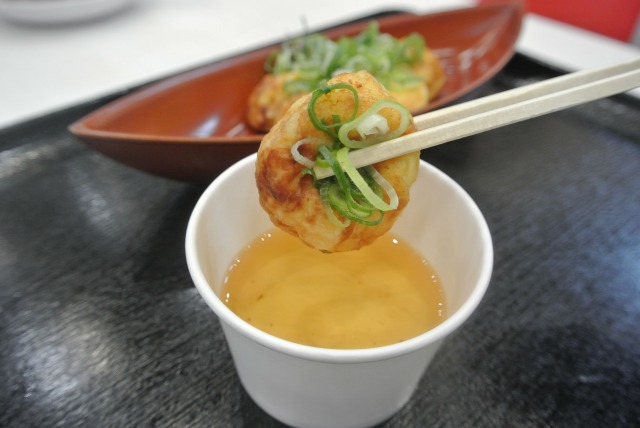 !I remember when I ate Akashi-yaki at the restaurant in Kobe, Hyogo prefecture about 8 years ago.I am satisfied where I ate this taste in Kobe.If you do not have a chance to go to Kobe, you can eat Akashi-tamago-yaki at the SHISUI PREMIUM OUTRETS. 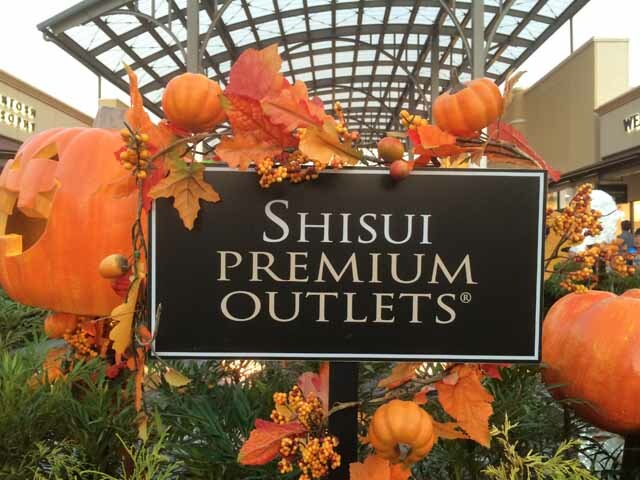 Enjoy your stay at the SHISUI PREMIUM OUTRETS. How to stay your son at SHISUI PREMIUM OUTRETS. [Play Ground in SHISUI PREMIUM OUTRETS]My son likes this playground. If you are tired of staying at Narita Airport.Please stay at SHISUI PREMIUM OUTRETS. 5.What to do in Narita Airport? The nearest outlet store form Narita airport.about 20-25minuts by bus. Free Wi-Fi at Narita Airport.You can use Wi-Fi both at the Terminal1 & 2 of Narita Airport. 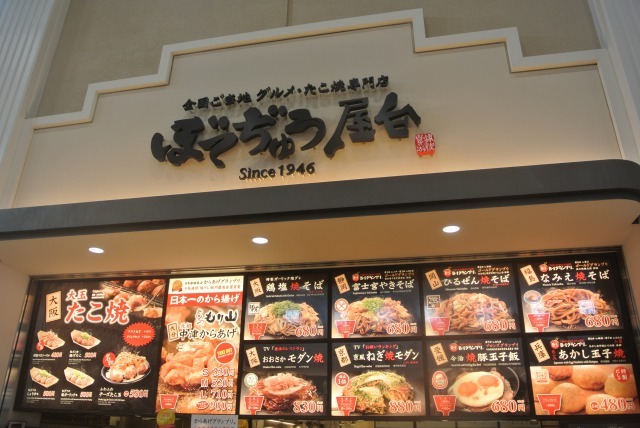 The nearest 100yen shop from Narita airport.about 20 minutes by shuttle bus service. Layover in Narita (NRT) Airport.